Round Rocker Switch and Flash Mode Control: Detail Of Fuse. Round Rocker Switch and Flash Mode Control: Shown Connected To Mini Strobe. 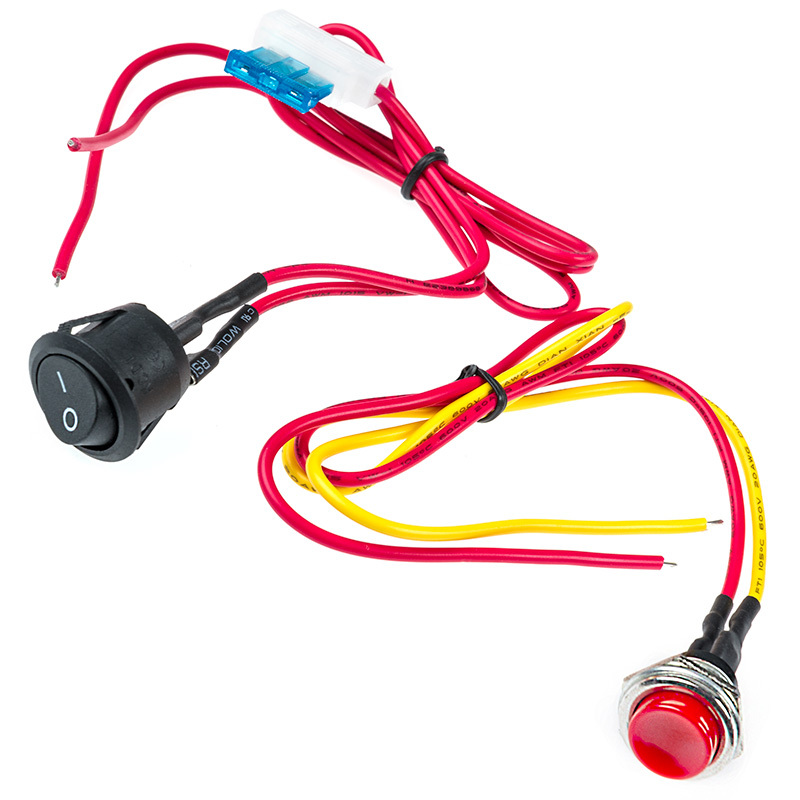 On/Off Round Rocker Switch and Momentary Push Button Switch for Flash Mode Control. 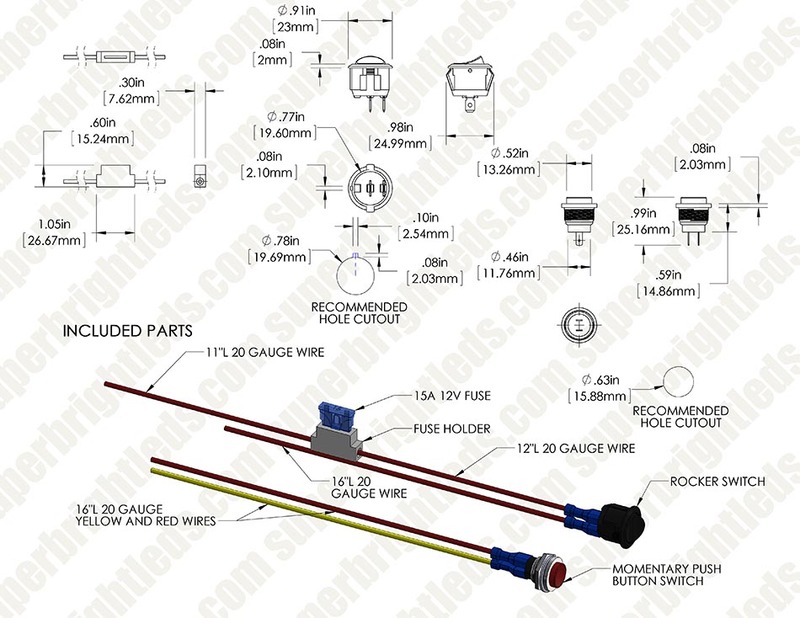 Includes 16" wiring. Works perfect. I installed it in my L9000 tandem dump truck. The only drawback (thing I didn't like about it) is that the actual bore for both items are large...thats a large hole to drill in a dash to mount a sync switch. I'm thinking it could be much smaller...otherwise, all good. Still, I give it 4 stars. 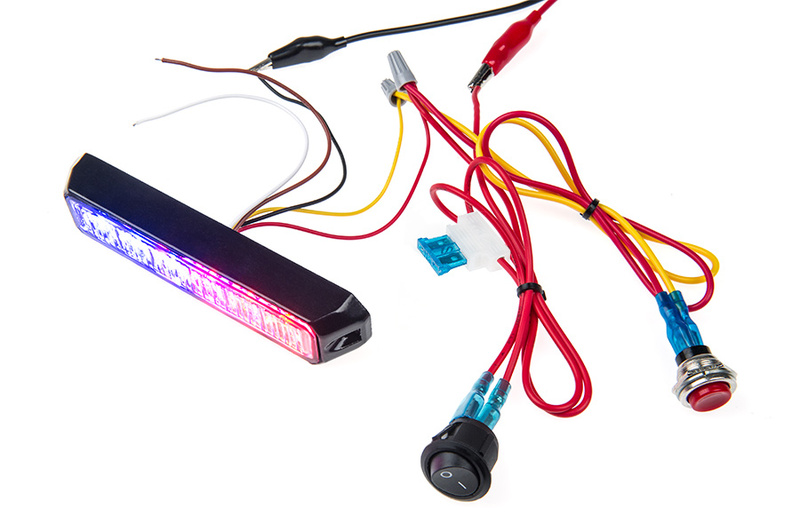 Overall a great switch for strobe lights on your vehicle. Hooked it up to 6 amber strobe lights on the front of my 2004 Jeep Liberty. Overall, very easy and a must-have for the strobe lights. Great product. Will be purchasing from superbrightleds again in the future. I agree with prior testers, you end up with about a 5/8ths hole in the knee bolster on a 2011 Duramax. Switch does not light up, be nice if they had that option. You wire the rocker power button in, then wire the controller push button downstream of that. You turn on the power with the rocker, and change the controller mode by pushing the button about 14 times. They have more patterns than my ex wife had shoes, so lots of options. 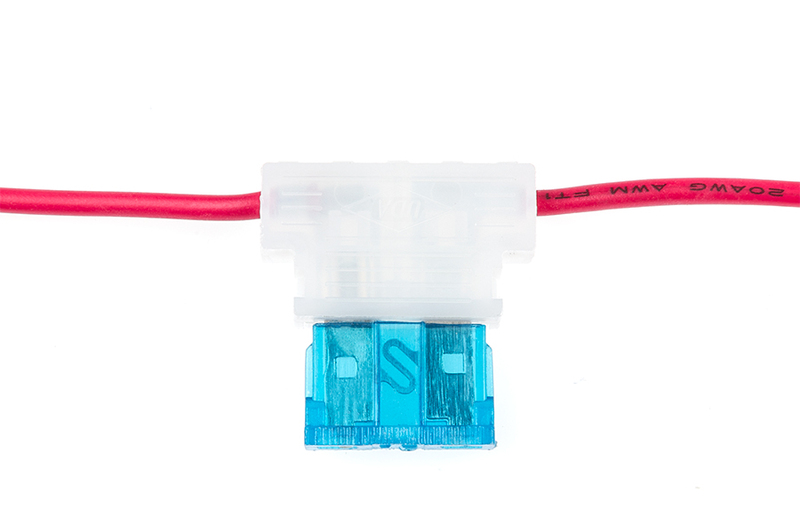 This is still much more compact than a lot of other switches and simple to operate.